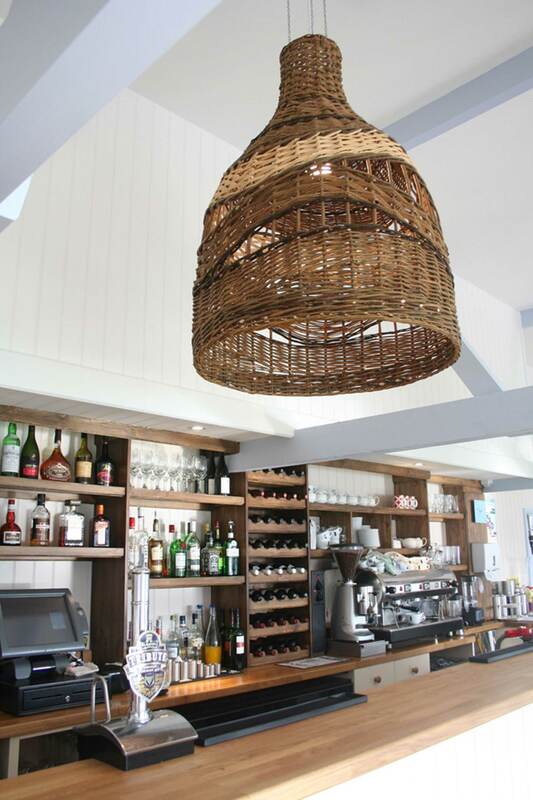 The Willow Wave light draws inspiration from traditional lobster catching pots. 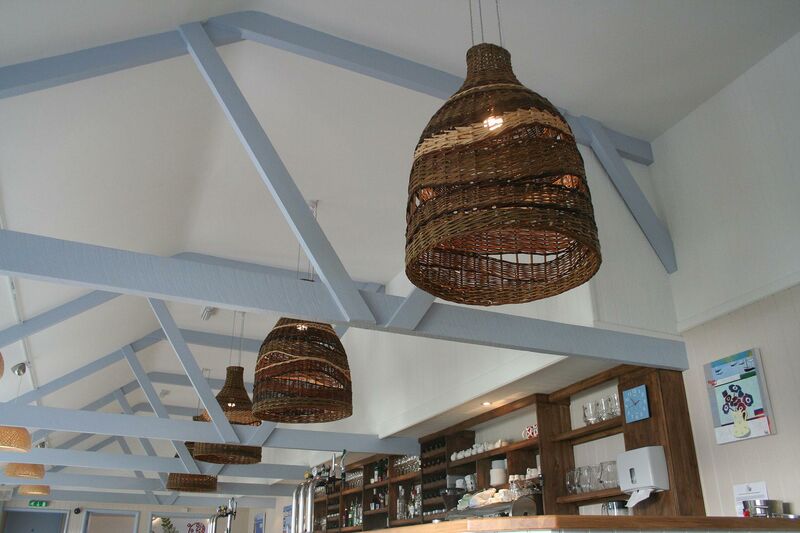 We worked closely with local basket maker to create the pendant light which has a family of large wicker wave light shades, each with their own unique identity. 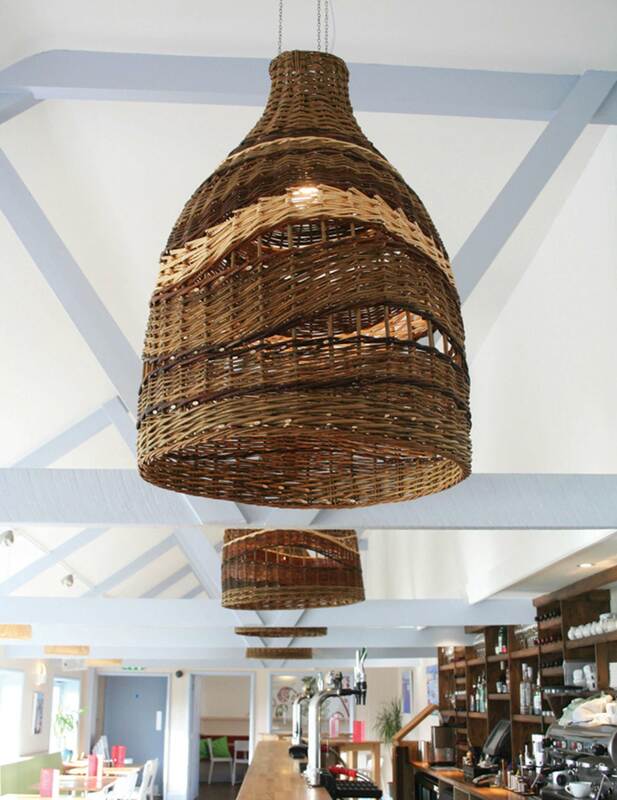 Combining different tones of willow with organic handmade forms the shades are a testament to local heritage and Cornish craft. 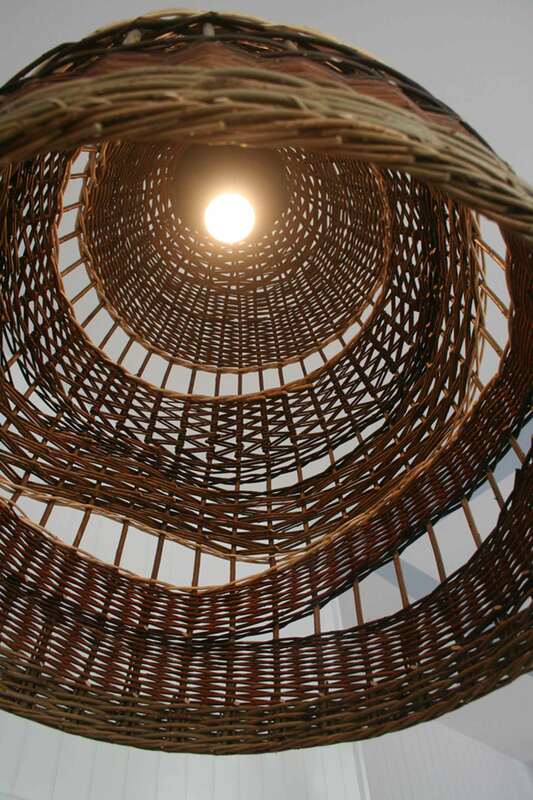 Waves of densely woven material within the frame to create an ambient diffused light. Each pendant light shade adopts its own unique pattern and character. W 60cm x H80cm, pictured. Available in a range of sizes and colour combinations.